Taipei, Taiwan, October 25, 2018 – A leading logistics firm in Taiwan is responsible for dispatching goods 365 days a year. It implemented Advantech’s fleet management solution in its logistics vehicles to enhance driving safety, operational efficiency and reduce cost. Through installing Advantech’s fleet management solution, drivers can real-time monitor vehicles and environment status (tire pressure monitoring, advanced driver-assistance systems) via Advantech intelligent display. Especially the driver-assistance system can alert driver in advance to prevent lane departure and collision. Moreover, once drowsy driving, phone usage, food consumption and distracted occur, it will alarm drivers immediately to assist driver focus on driving. For fleet owners, Advantech fleet management dashboard visualized all the big data (fleet tracking, fuel, temperature management, abnormal cases, driver behavior management) provides fleet owners and managers efficient management. Any abnormal cases occur, drivers and fleet owners will be alerted in advance such as lane departure, forward collision avoidance, real-time driver behavior monitoring to prevent drowsy driving, phone usage, smoking, food consumption and distracted driving. Advantech’s fleet management solutions provide trusted and economical solution for driving safety, operational efficiency enhancement. With the number of global automobile accident fatalities reaching 1.25 million annually, 80% of which are related to driver distraction, governments worldwide are increasingly promoting the use of ADAS solutions to improve driving safety. According to forecasts by the European Union, ADAS solutions have the potential to prevent up to 100,000 automobile accidents per year. Therefore, governments worldwide are encouraging fleet management firms to implement driving safety solution. 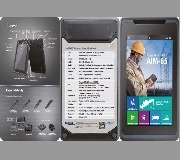 Advantech fleet management solutions consisted of TREK-674 in-vehicle computer and TREK-306 smart display enable real-time surveillance and fleet management. Built-in sensors collect intra-vehicle data, including speed, tire pressure, improper braking, provide a detailed record of vehicle driving operation. Data can be real-time transmitted to Advantech WISE-PaaS, back-end cloud for fleet managers to enhance operational efficiency and safety. 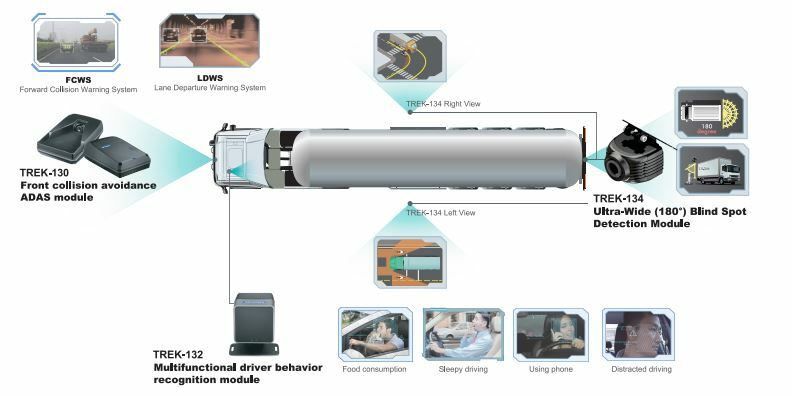 Besides intelligent voice recognition technology for hands-free operation, Advantech fleet management solutions equipped with TREK-130 for lane departure warning and forward collision warning system, TREK-132 for multifunctional driver behavior recognition, TREK-134 ensures blind spot detection. 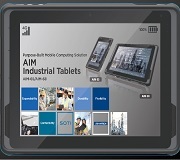 Advantech provides trusted solutions to enhance driving safety.